2 room, second-floor office with parking lot. 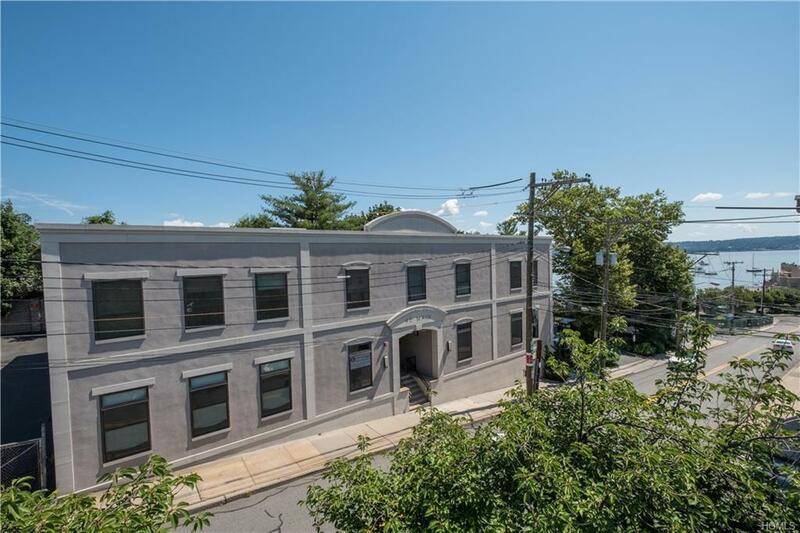 Prestigious Main Street location, half block from Hudson river. Shared waiting area. Newer state-of-the-art building with constant flow of traffic for high visibility. 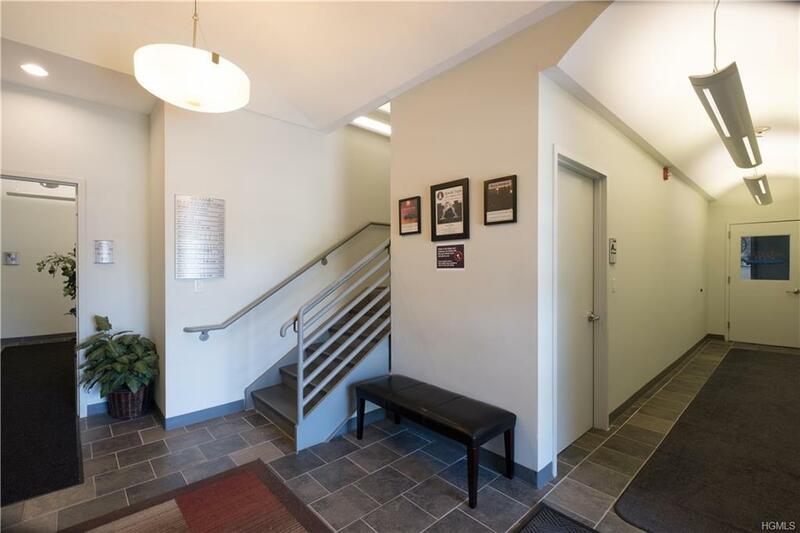 Located in downtown Nyack, walk to all. 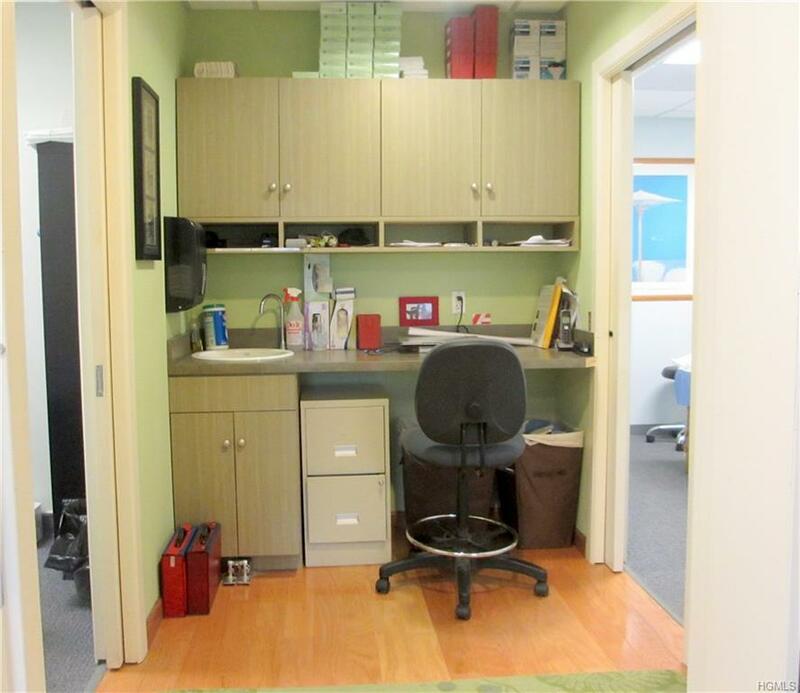 Rent includes use & maintenance of common areas and ALL utilities including central air. Elevator building with handicap access. Current tenants in bldg. 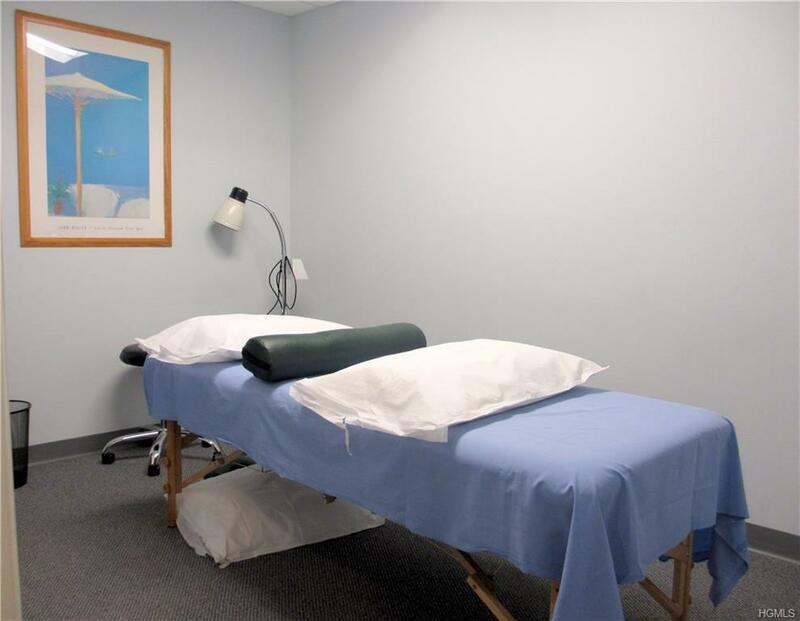 include: yoga/exercise/meditation studio and healing/wellness center in addition to many other health practitioners. Beautiful bathrooms and modern finishes throughout all common areas. Fantastic opportunity for your business.